Denny High School has been running a STEM Club for the past four years. 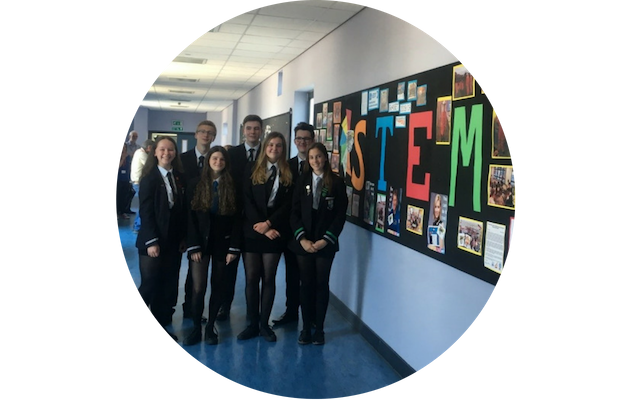 We chatted to Olivia and Sara, two of the senior STEM Ambassadors at the school, about their experiences of helping with the STEM Club and the impact this has had on themselves, their school and fellow students. 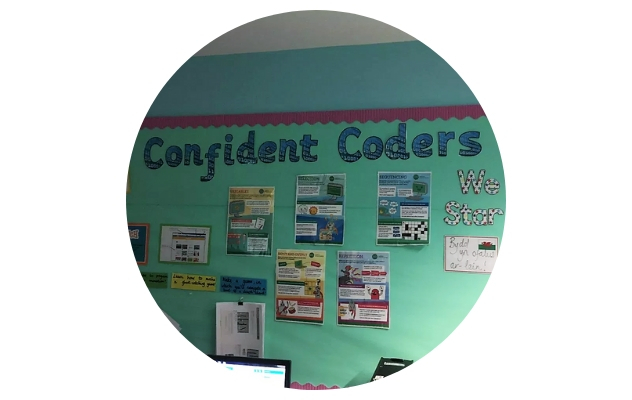 At Code Enigma, we’re thrilled to demonstrate that we live by the same values as STEM Learning and are equally as passionate about helping children to break (or should that be <br>) into coding. 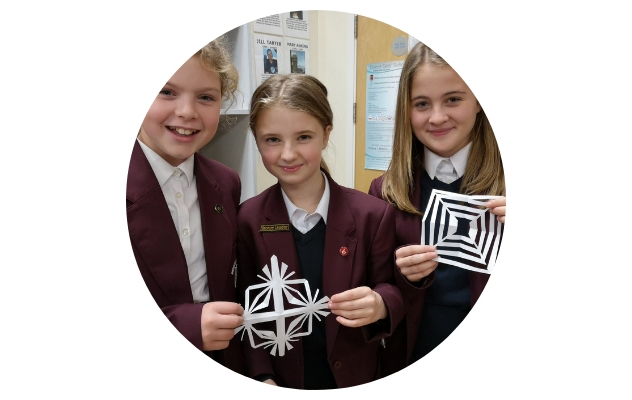 At the STEM Inspiration Awards in November 2018, Didcot Girls School took home the title of Outstanding STEM Club, praised for its impact on girls' career choices and love of STEM it has inspired. We spoke to club leader Lynn Nickerson about her tireless work to bring STEM to life for her students. in order to promote the upcoming international women and girls in science day we as a STEM club made a display board within the classroom highlighting a few influential women who changed the world of science, tech, maths and engineering. This also allowed us to then use this as a teaching point to our different classes to promote science as a career.